How do you overcome (optimistic) mistakes? 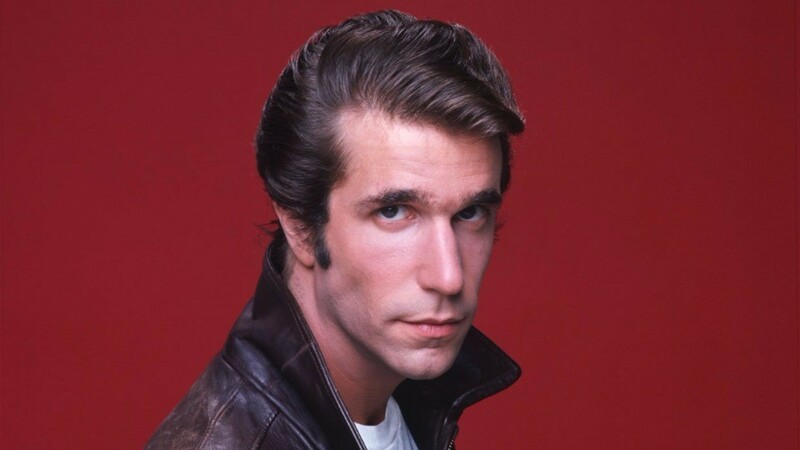 My wife sometimes says that I remind her of Fonzie from Happy Days because I may or may not have trouble uttering the simple phrase, “I was wrrrrr…” You know the one. I genuinely don’t think it is ego or stubbornness getting in the way. I don’t want to accept defeat or fail to do everything that I think I can / should accomplish. So, I dig in and try to convince myself (and others) that everything will be okay without having to admit there is actually a problem. I tend to believe this about others as well. For example, the person that is perpetually late is not trying to be rude. Rather, they are so optimistic that they believe they can actually stop at the grocery store for only five minutes and still be able to make it to 3pm school pick-up on time (just a totally hypothetical, “has never happened to me but has happened to a friend” example). Own It. Take responsibility and own it. Seems easy enough. It may involve the word that starts with a “w” and ends with a “g” but mostly it is the outward and inward decision to say to yourself and the world, “I made a mistake. I’m wrrrr…” (I’ll get there). Correct It. If we make a poor decision or error, we need to fix it. Clean up the mess. Do what is necessary to put things back as they were. In law, there is a concept of making the person whole. Whatever the situation, repair it. Move On. This may be the most important part of overcoming mistakes and other challenges. Forgiving yourself and moving on. An inspiring friend of mine is a Duke Hall of Fame member and All American in Soccer who has played, taught and coached at all levels. One of the most profound things that she teaches her players (and more recently me) is how to develop something called a “mistake ritual.” Basically, she teaches that a player, after missing a corner kick or header, should take a moment and do something specific. For example, pat themselves on the arm, or clutch their fist to their chest, or anything physical that will become the thing that the player will always do when they make a mistake on the field. And then, that ritual let’s you and your teammates know, I did it, I got this, I’m moving on. It is a cleansing of sorts. It allows the player to own that mistake without getting mired in it. Quite simply, it helps them to move on and perform at the highest level after the mistake. Okay. I got this. I can sometimes be WRONG…but now I think that I know more about how to make things RIGHT.